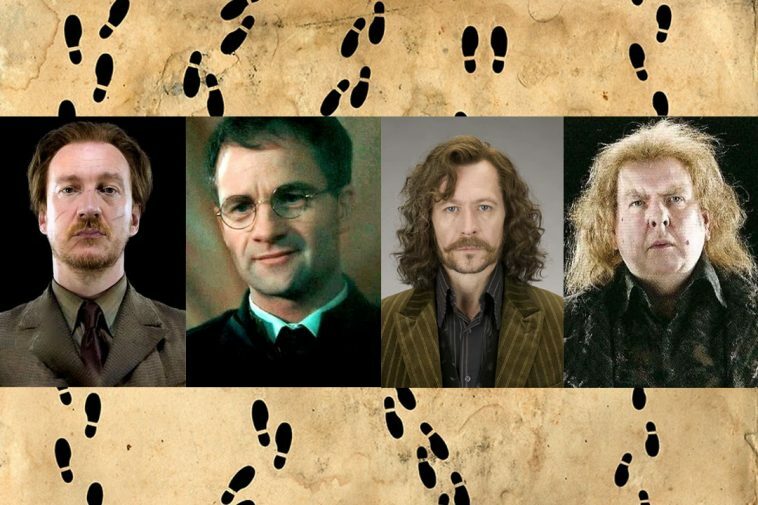 Can You Manage the Mischief of The Marauders? Marauders, a group formed four Gryffindors; James Potter, Remus Lupin, Peter Pettigrew, Sirius Black. Let’s see how much you know about them. 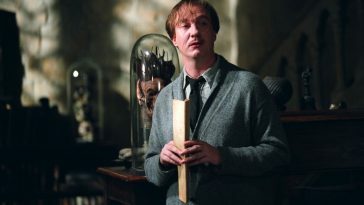 Who among the Marauders, died before Prongs? Flinch has Maurader’s Map in a drawer Labeled? In what order did the Maurauder’s Die? Which of these places Marauders didn’t knew about? Harry never had a conversation with this Maurauder? How many secret passages does Maurauder’s had?